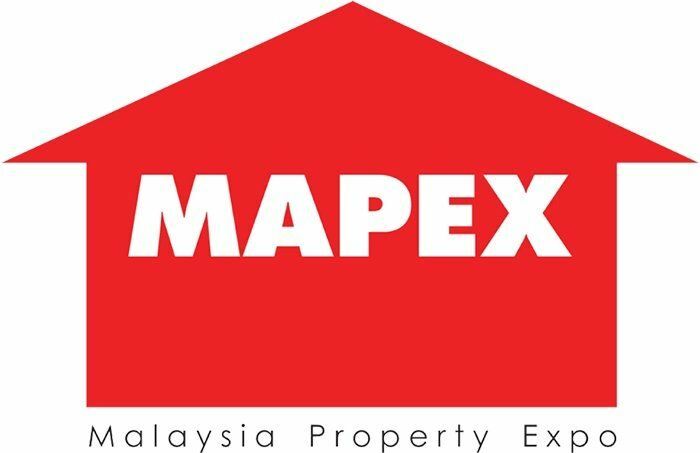 The Malaysia Property Exposition (Mapex), deemed one of the most popular property expositions locally, will be making its first appearance of the year in the Klang Valley from Apr 15 to 17 at Mid Valley Exhibition Centre, KL. 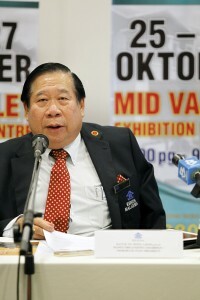 Themed “Home Ownership through Smart Financing”, Mapex 2016 will be featuring various property selections and attractive financing packages, said Datuk Ng Seing Liong, the organising chairman of Mapex 2016. He said that there will be a huge selection of properties from reputable developers along with choices of financial packages and products from financial institutions as well as government agencies all under one roof. He added that seven financial institutions will be joining this Mapex, namely Bank Islam Malaysia, Bank Simpanan Nasional, Hong Leong Bank, Maybank, Public Bank, Standard Chartered Bank as well as the Public Sector Home Financing Board under the Ministry of Finance. 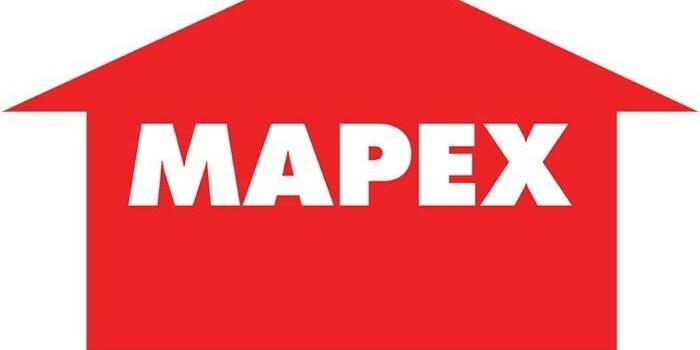 “We are pleased that these financial institutions have answered our calls to join us at Mapex and provide the much needed end-financing to home buyers, and we urge other financial institutions to do the same. Together we can help home purchasers and the industry especially in this trying time,” Ng said. To be officiated by Minister of Federal Territories, Datuk Seri Utama Tengku Adnan bin Tengku Mansor, Mapex 2016 will be promoting affordable housing in line with the government’s call. “Mapex is pleased to announce the collaboration with Rumah Mampu Milik Wilayah Persekutuan under the Ministry of Federal Territories and Rumah Selangorku under the Selangor Housing and Property Board which will be taking part to offer a variety of affordable homes under their respective banners. Also joining us is the 1Malaysia Civil Servants Housing (PPA1M) offering affordable housing for public civil servants. This is definitely an opportune time for purchasers looking for their dream homes to check out and get the best deal,” Ng said. More than 80 developers will be participating in the three-day expo. Among them are EcoWorld Development Group Bhd, IJM Land Bhd, S P Setia Bhd, Ewein Zenith Sdn Bhd, Titijaya Land Bhd, Sunsuria Bhd, Seri Pajam Development Sdn Bhd, Matrix Concepts Holdings Bhd, Glomac Bhd, Syarikat Perumahan Negara Bhd and many others. Visitors will also have the chance to attend free public talks by industry experts on interesting property-related topics. 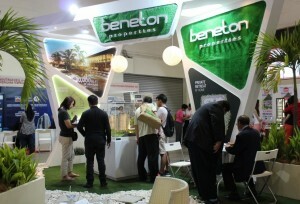 “There will also be RM30,000 cash rebates up for grabs for home buyers at the three-day expo,” Ng said. Mapex will also be giving out special gifts for the first 500 visitors to present the [email protected] newspaper ad cuttings. “So watch out for our ads commencing Apr 10 in local newspapers,” Ng added.